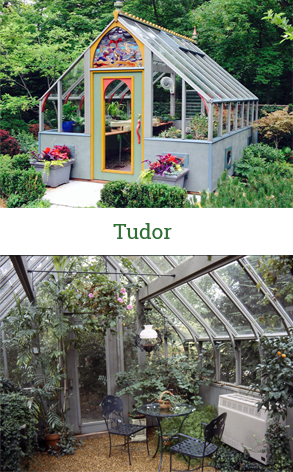 and lots of height make for a terrific gardening space. 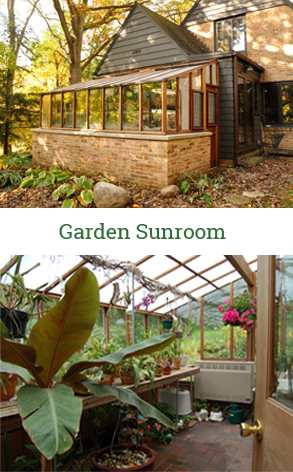 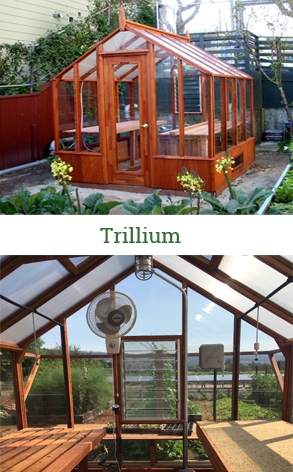 This home greenhouse is good looking, practical, affordable and easy to heat. 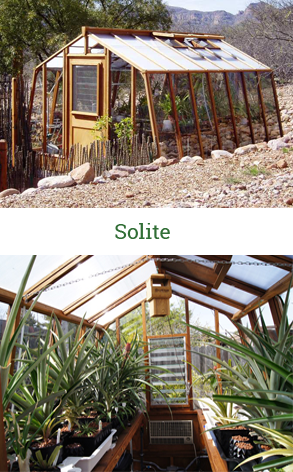 Slanted glass wall design helps capture the winter sun to maximize solar heat. 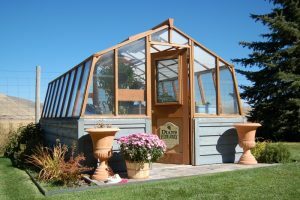 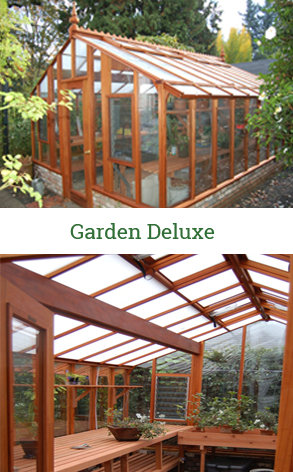 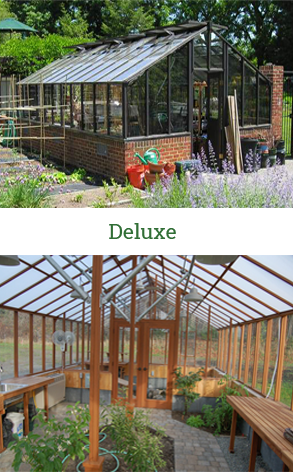 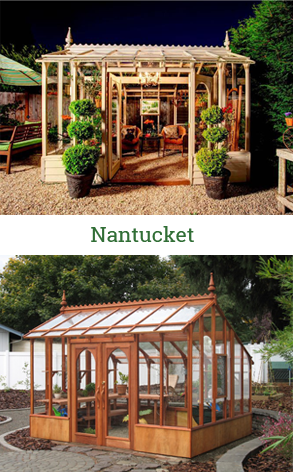 These home greenhouses are available in a variety of sizes, small and large, in both free-standing and lean-to versions. 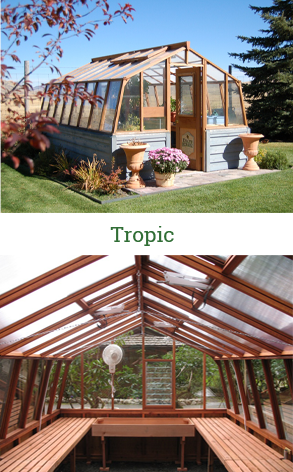 The Tropic greenhouse is a favorite of Sturdi-built greenhouse customers- particularly in colder climates.